What Can We Expect At GDC for the PS Vita? 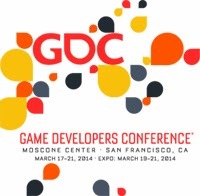 The Game Developers Conference is nearly upon us. Can we expect to see anything great for the Vita there? On March 17th in San Francisco the Game Developers Conference will open its doors and reveal some new gaming technology and software. Last year Sony revealed a bunch of games for its various platforms, most of which were indie developed. It wasn't until E3 that some of the big news dropped. Can the same be said for this year? Of course, Sony is tight lipped about any reveals that might be coming our way. What are some things we might expect from Sony? I am guessing the PS4 will steal the show as well as an updated look at Playstation Now (the upcoming game streaming app). That service is set to debut this summer, so now is a good time to drop some more information on it. A lot of the titles coming out for the PS4 via PSN digital download are tagged with the "for PS4 and PS Vita" theme. I'm guessing the trend will continue, and perhaps 5-10 new games for the PS4 and Vita will be revealed for the upcoming year. As for AAA titles? Might we hear something from Sucker Punch in a Vita Infamous? My guess is no, and that Borderlands 2 will be the Vita's big selling software in the next couple of months. 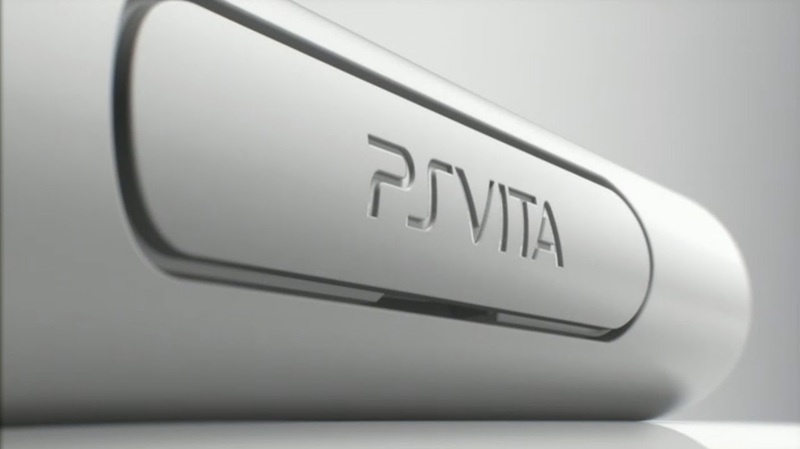 What about the PS Vita TV? Poor sales in Japan aren't encouraging to this venture to be released in the west. Would you buy it if it came to our shores? At $100, this might be a way to stream your PS4 to another TV in your house, or to play Tearaway on the big screen. I wouldn't expect to hear anything about a price cut for anything Vita now, as Sony will probably maintain its upward swing of momentum. Even with the push for more digital only releases, I think the price on the memory cards will stay put for a while. Have any thoughts about the GDC? What do you want to see for the Vita?